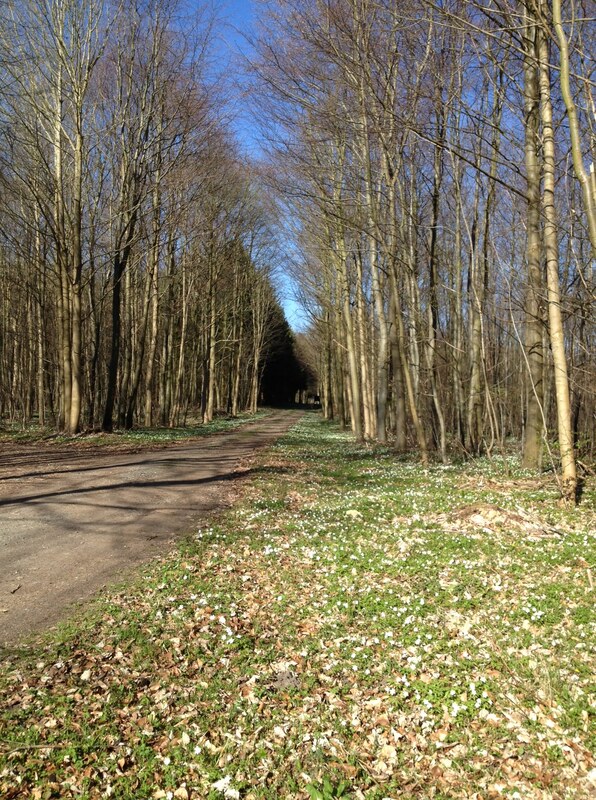 The path is strewn with wood anemones this morning. I don’t believe that this picture is real. There isn’t enough grey. they look more like birch than beech! Yes, a few rogue silver birches among them, and in the distance the dark presence of a pine plantation, just beyond the hunters’ hide. Boa, we feel privileged to live in our clearing, experiencing the daily lives of Mother Nature and the wildlife pf the woods. It’s quite hard to photograph it because it’s a big stage. Previous Previous post: Is it just a yoke?